Welcome to the spring 2018 edition of the enewsletter for alumni and friends! Shaw, an associate professor in the School of Allied Health, has always had a passion for reaching students. 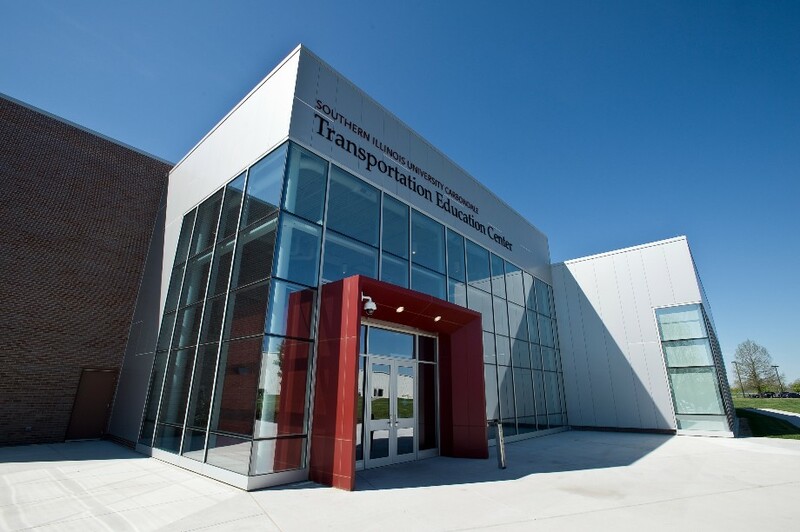 That ability is among the reasons for Shaw’s selection as the College of Applied Sciences’ and Arts 2018 E.J. and Mary C. Simon Distinguished Faculty Award recipient. Rose Loughran still remembers the first time she came to SIU’s annual Give Kids a Smile Day. 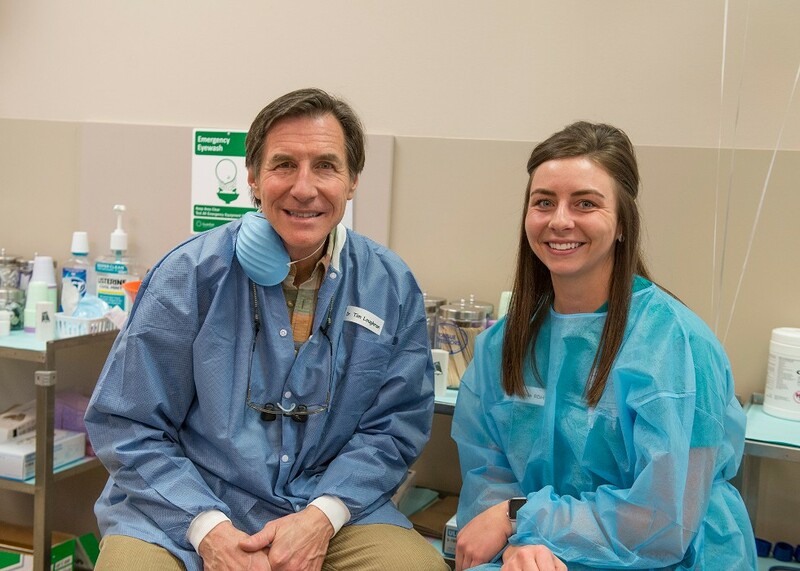 She had tagged along with her dad, Tim Loughran, a Herrin dentist who has practiced about 35 years. Here are a few highlights of recent events within the College of Applied Sciences and Arts. 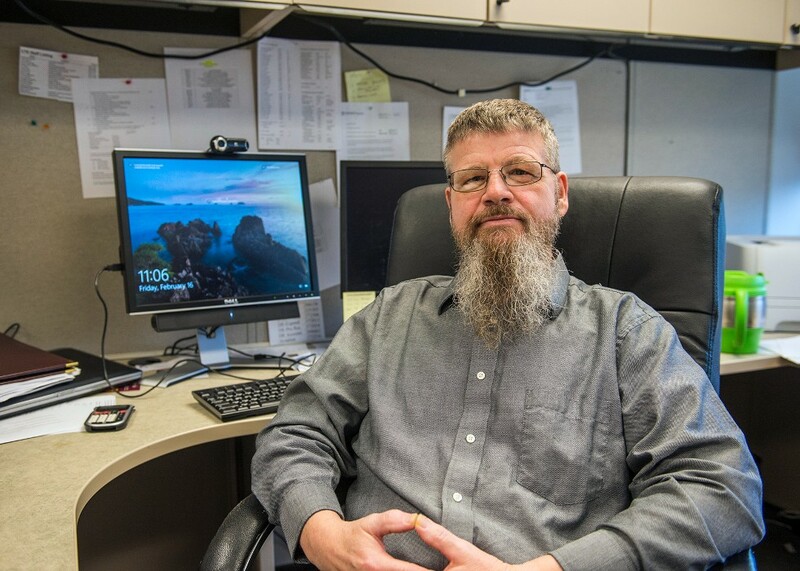 Fred Imundo recalls that SIU Carbondale’s nationally recognized automotive technology program quickly became the obvious choice when he and his high school counselor at Proviso East High School discussed his career ambitions within the industry. 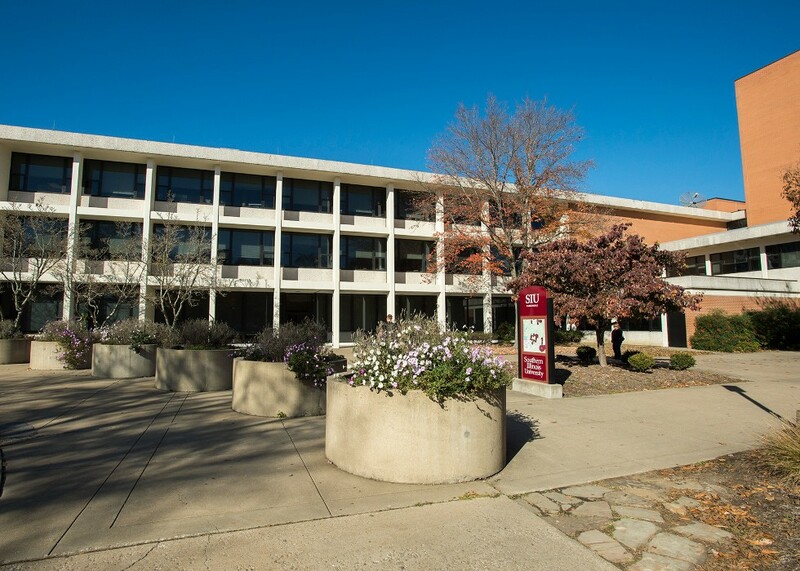 In celebration of the college’s rich 68-year history, a CASA-VTI Reunion is set from 5 to 8 p.m., April 14, in the Garden Grove Event Center, 1215 E. Walnut St., Carbondale.